If you want a quilt to be judged, you must check the YES box on the form that will go to Roselie. Then- you must fill out a separate JUDGING APPLICATION Form to be sent to Mary Ginn- this form tells the judge about your quilt and what category you want it to be judged in. ONLY JUDGED quilts will have 2 forms- one for the booklet and one for the judge. 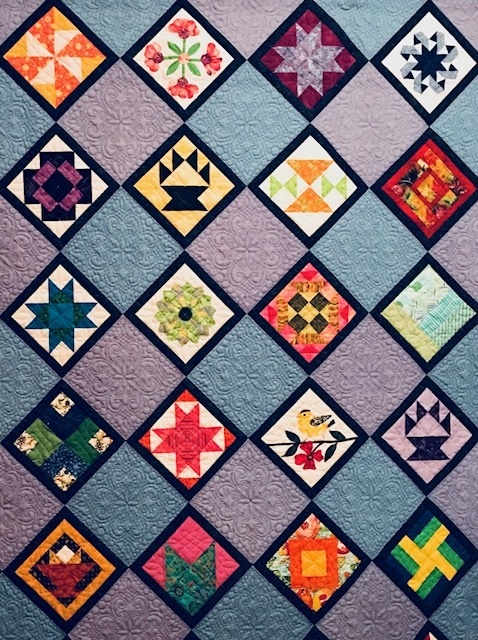 If you DON”T want your quilt to be judged- just to be hung in the show- Check the NO box- all the information on this form will be for the sign and the booklet. This entry was posted in Quilt Show and tagged Quilt Show, Quit Show 2011.